Elephants are the biggest surviving mammals on earth. For centuries, Asians have revered elephants and considered them as Gods, playing a major role in the culture and tradition of the countries. These elephants are smaller than the African elephants and have smaller ears. The Indian elephant is a subspecies of the Asiatic elephant which accounts for most of the remaining elephants in the continent. India, consisting a majority of Hindus revere the mighty beast equivalent to that of the Hindu God, Ganesh. These elephants can be found in the deep jungles of the country or inside the temples where they are seen to bless devotees. The Indian elephants are known to drink 53 gallons of water on a summer day. They are known to habitat the grasslands and tropical forests in the country. In India, they are found in abundant in places like Kerala, Karnataka, Tamil Nadu, Assam and Meghalaya where you can catch them at their lively best in the jungles. In some forest reserves you can ride on the backs of elephants on a safari of the jungle. The elephant species is divided into two types depending on their habitat, the African and Asiatic elephants and have many unique features that distinguish them from each other. They live on separate continents Africa and Asia. There are also several subspecies of elephants that come under these two types. The Indian, Sri Lankan and Sumatran elephants are the three subspecies of the Asiatic elephants that are found to be in existence now. Both these elephants are of different genocide where the African elephant is larger in size than the Asiatic elephants. The head of a typical African elephant is slightly larger than when compared to the Asiatic elephants where the African elephant has a single round shaped head while the Asians have two domed head having an indent at the center. Elephants are often addressed by the size of their ears. African elephants have bigger ears than those of Asiatic elephants. The beauty and pride of an elephant lies in its tusk. All African elephants have tusks but in Asian elephants only the male is seen with tusk. They both love water and are known to playfully frolic in rivers and lakes. The strength of an elephant lies in its tusk which is the reason when confronted by a lion or tiger they can easily match up to their opponent’s strength. 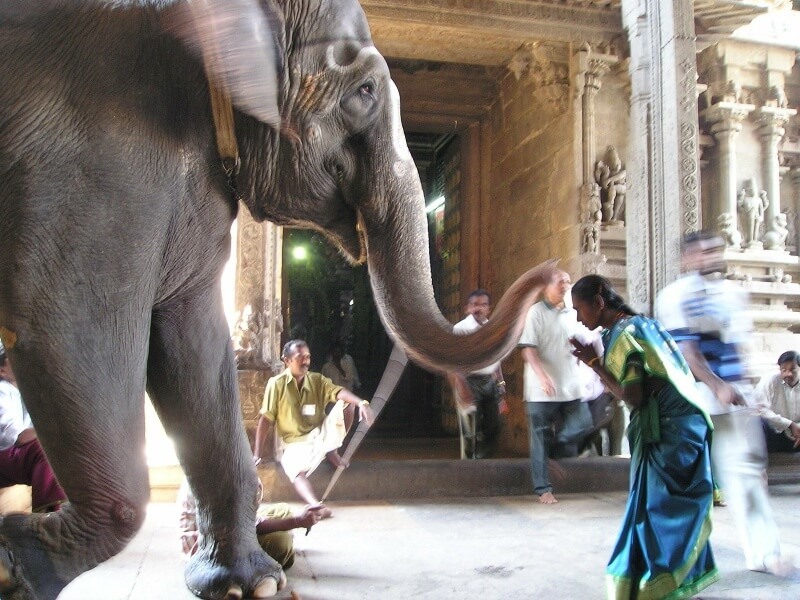 India is known to revere elephants in the place of Gods. The country has always considered elephants sacred and maintained a clean ecosystem for their benefit. 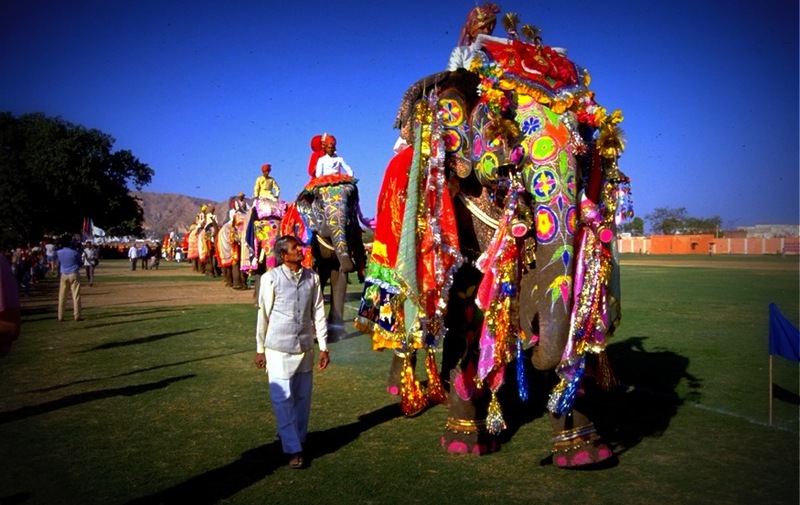 Located in the city of Mathura, India is the Elephant Conservation and Care Center. This was a project of the Wildlife SOS which was established in 2010. This was created to rehabilitate elephants that have been abused in captive and provide them with a new, refreshed life among their own species. Several elephants that were subjected to harsh conditions are rescued and brought to this care center. 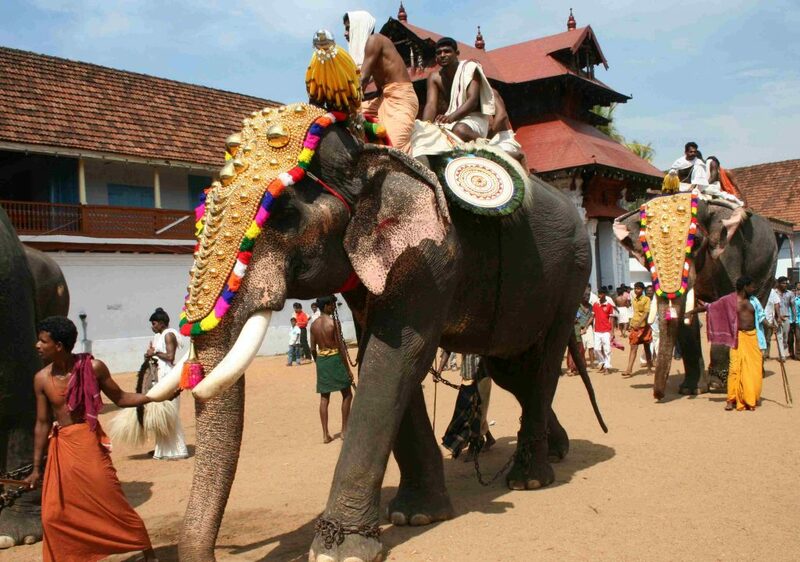 Apart from these elephants that are retired from their years of work in temples are also housed here. They can spend the rest of their lives in safety and peace. They will no longer be forced to bear the severe conditions of heavy loads or walk on bristling hot pavements, these magnificent creatures will finally be able to enjoy the bliss that life has given them with regular baths, qualified veterinary care and a healthy diet. This center is filled with lush green trees, natural vegetation, artificial pools and trees for them to easily live the fullest of their lives. Elephants are gentle creatures even though their appearance gives a different impression. They are usually calm and are known to create havoc when angry or provoked. Elephant camps in India are a way where you can interact with the elephants and get to know more about their lovely nature. Those elephants which have recently escaped from captivity are trained by the help of other elephants to become more gentle and calm. They are well fed and taken proper care. 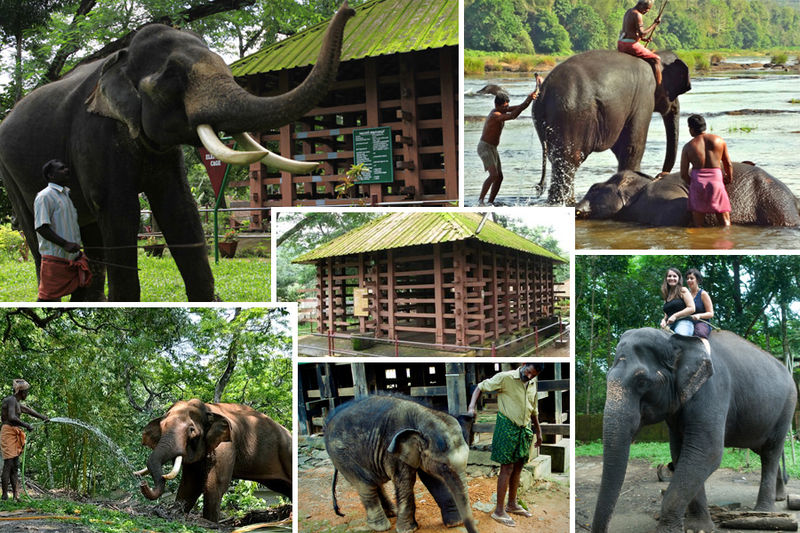 There are many such elephant camps in India in places like Shimoga, Guruvayoor, Mudumalai forest reserve and Mysore. 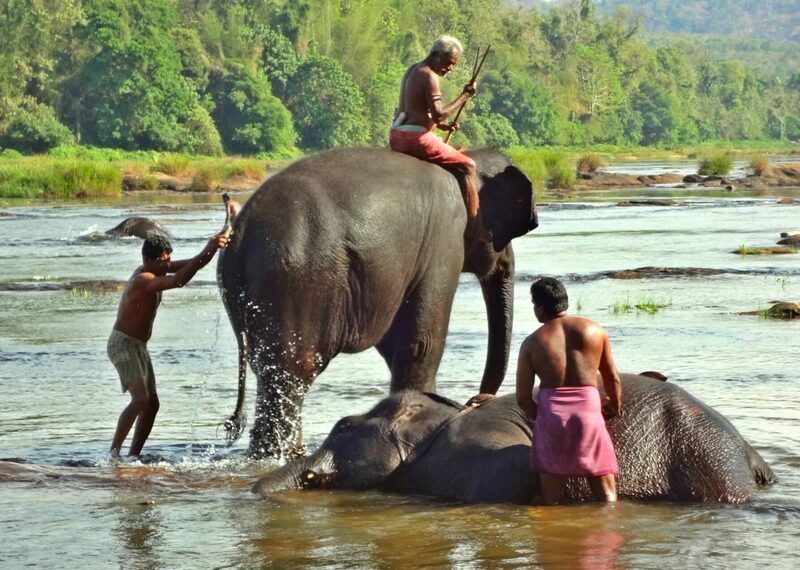 In some of these camps visitors can get as close to the elephants as they can bath the elephants and feed them under the protection of a mahout. Many forest reserves that have elephant camps give visitors a treat of getting to ride on the majestic beasts around the jungle during elephant safaris. Riding the backs of an elephant is indeed a spectacular opportunity. They are guaranteed to make jungle safaris even more exciting. 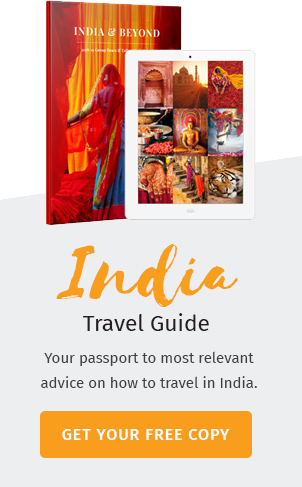 Elephant safaris in India happens to be the best you can avail. It is safe, reliable and at the same time fun than other jungle safari modes. Be it dangerously deep valleys or thick forests, if you choose to ride one of these beasts it gives you a never-before experienced feel of experiencing the breathtaking beauty of the jungle. Elephant safari in India is perfectly organized and adding this to your bucket list is sure to give you entire holiday a perk. Such elephant safaris are common in the forests of Uttar Pradesh, Assam, Kerala, Tamil Nadu, Karnataka, Madhya Pradesh and the remote jungles of northeastern India. Plus, elephants are known to be undaunted animals hence, you need not fear other animals in the jungle. Some of the best wildlife reserves that give the best experience in elephant safari are Corbett National Park, Bandhavgarh National Park, Kanha national park, Kaziranga national park, Periyar wildlife sanctuary and other more prominent wildlife reserves in India.